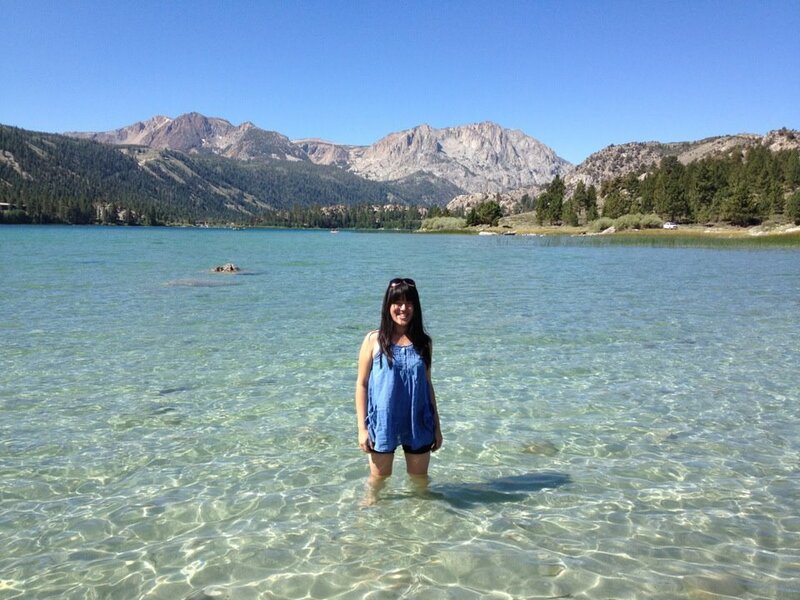 Anyway, this is my third time going to the Mammoth Lakes area. June Lake is about 20 minutes from the city, which according to my friends is about to be broke. I honestly got sick of the road trip itself, sitting in a car for more than 6 hours. I've got enough of that in the last couple of months. But the destination is really well worth it! We camped out in Oh Ridge Campsite, which is just around June Lake. The weather was perfect. It was by far the most relaxing camping ever. 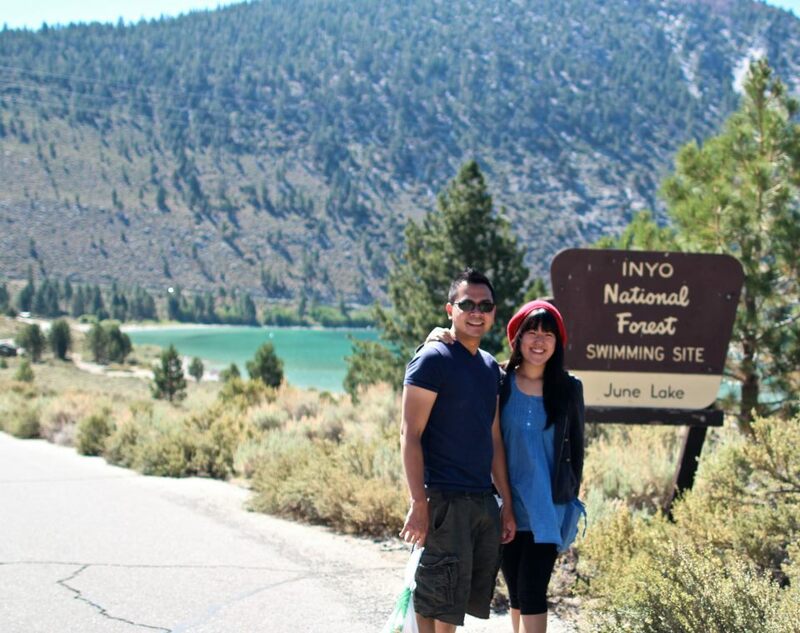 We swam and played in the June Lake regardless the cold water, but we didn't go hiking like we usually did. The water is so clear! It might not look like it in the picture, but I'm freezing! Mono Lake - 2.5X saltier than the sea. We went to Mono Lake at sunset. The sky was really beautiful. It was about 20-minute drive from the campsite. This is also my third time going there, but I've never gone there at sunset.